Building an online store from scratch can be exhausting but you need to be patient. The only thing you need to know is which tools to use, and how to use them. Building an online store can be tricky, especially if you are not a specialist. We want to make it as easy as possible for you, by writing this guide for beginners. If you want to start an online store read it carefully. However, if you decide you still cannot build it by yourself, you can always find professional help here. Feel free to check out our online store offering. Your full attention for 30 minutes. You can create your own online store with WordPress in less than 30 minutes. We will show you step by step, how to set up an online store. WordPress & WooCommerce offers flexibility. It does require some setup, but it’s worth doing it for the long run. WooCommerce is the world’s largest eCommerce platform. VEONIO’s online stores are based on WooCommerce and therefore include all WooCommerce features. In addition, we customize everything to your needs, add more features, where necessary, and take care of maintenance and optimization to increase speed. In this tutorial, I want to give you tips on how to set up an online store in WordPress, using WooCommerce. SSL certificate its web server to initiate a secure session with browsers. 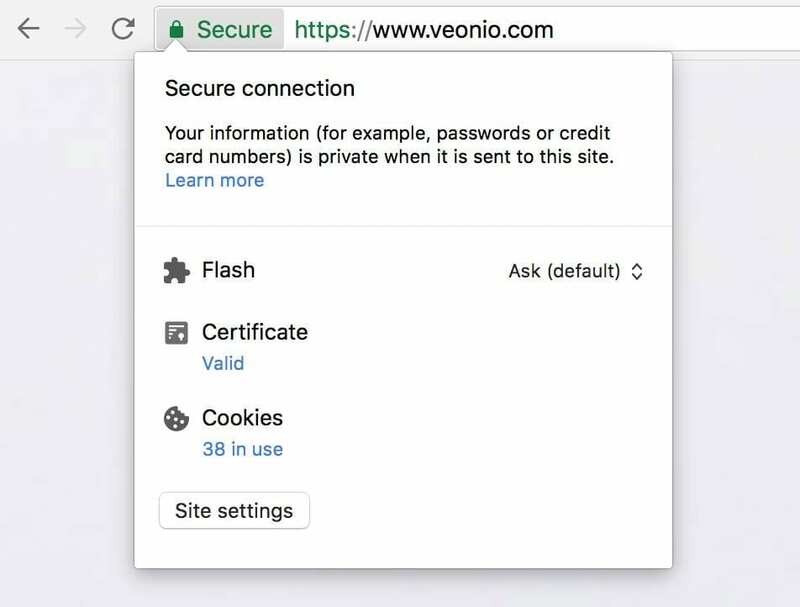 Once a secure connection is established, all web traffic between the web server and the web browser will be secure. This is required for you to accept credit card payments on your website (costs around €70 per year). 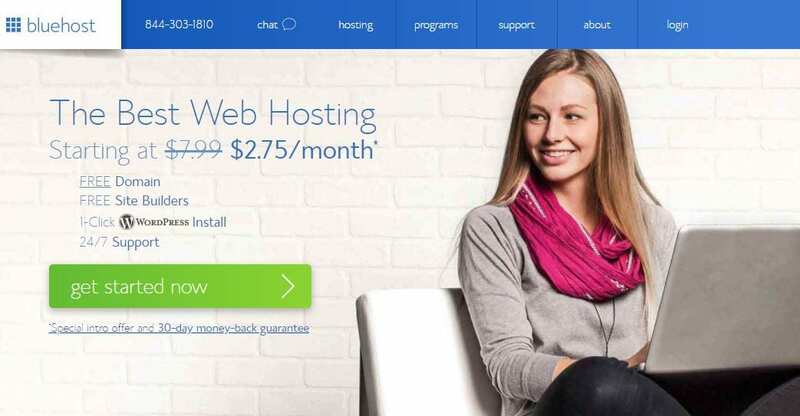 There is another and much cheaper option: Bluehost, an official WordPress and WooCommerce recommended hosting provider. The website offers a free domain name, free SSL certificate, and a discount on web hosting. The whole package cost $6.95 per month. Bluehost is a leading web solutions services provider. Since their founding in 2003, Bluehost has continually innovated new ways to empower people to fully harness the web. 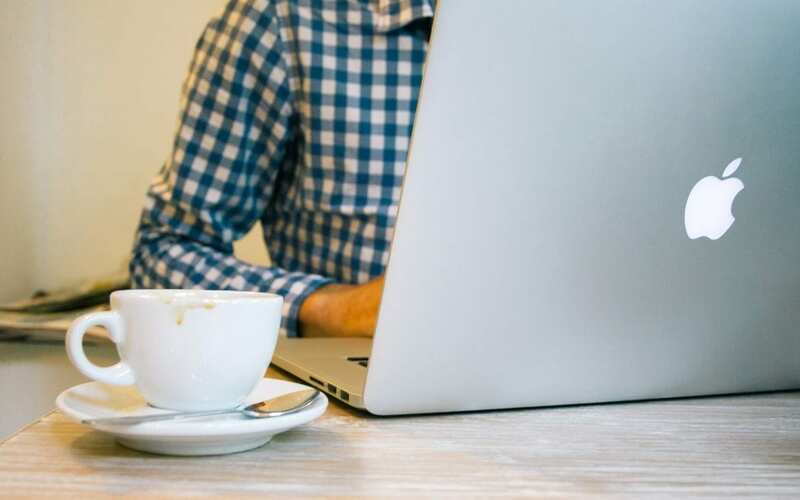 Based in Orem, Utah, they provide comprehensive tools to millions of users throughout the world so anyone, novice or pro, can get on the web and thrive. Press on ‘Login to your site’ button, and it will take you to your WordPress site’s dashboard. You have finished setting up hosting and domain part. Now you have to setup your WordPress site and then your online store. After logging in to WordPress for the first time, you will see a welcome message. You will be asked what kind of website you want to set up. There will be a tutorial but you can skip it by clicking on ‘I don’t need help’ link. No worries, I will walk you through all the necessary steps. After logging in you will see your WordPress admin dashboard. Next, visit Settings » General page to setup your WordPress site title and description. Set up HTTPS to use SSL: You get your WordPress hosting package with a free SSL Certificate. This certificate is pre-installed for your domain name. You need to configure your WordPress site, to load it as https vs http. On the Settings » General page, you need to change your WordPress Address and Site Address to use https instead of http. Remember to scroll down to the bottom of the page and click on the save changes button. Congrats! Your basic WordPress setup is complete. Now it is time to setup your online store. WooCommerce needs few necessary pages for cart, account, shop, and checkout. You can click on the continue button to automatically set up these pages. You need to inform WooCommerce where your store is located and which currency and unit measure to use. Then select your location and currency and click on the continue button to move on. Next, you need to enter shipping and tax information. You need to check the box if you will be shipping goods, but if you will be selling digital goods you can leave it unchecked. There will be a tax question which you need to answer. WooCommerce can help you automatically calculate and add taxes to your prices. You don’t have to fill it if you are not sure, leave it unchecked. You can add tax information later from WooCommerce settings. If you are ready, click on the continue button to move on. Next step is to choose a payment method for your online store. You can install preferred payment methods but WooCommerce comes with support for PayPal, PayPal Standard, and Stripe payment gateways by default. If you want to use PayPal as a payment method, simply enter your PayPal email address and click on the continue button. By using Stripe, you let your users enter their credit card information on the checkout page without having to leave your site and going to PayPal. You can setup Stripe by following the instructions on the WooCommerce. Well done, your WooCommerce online store is all set up and you can start adding products to your online store. Click on the Publish button to make it live on your website. You can add as many images as you need. Themes attract the customers, control how your online store looks and also control how your products are displayed. There are thousands of paid and free themes available. Your Bluehost hosting account mechanically installs the Storefront theme for your website. You need to customize it to make your online store look unique. If you are not happy with your online store theme, head over to Appearance » Customize page. You can launch theme customizer and change different theme settings. By visiting Appearance => Themes page you can change your theme as you wish. To customize your online store even more and add features like contact forms, galleries, sliders, etc, you need to use WordPress plugins (apps that allow you to add new features to your website). WordPress offers 46,000 plugins. So what are you waiting for? Time to get your online store setup and it’s ready to use. See you on the web. Copyright © 2016-2019 VEO Capital Ltd. All rights reserved.